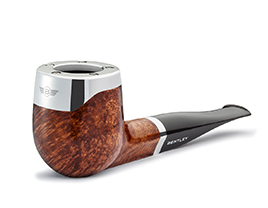 In assignment of the Royal Factory of Tobacco Pipes E. Gubbels, KesselsGranger DesignWorks designed a set of “Bentley pipes” for Bentley Pipes & Tobacco. The innovative design is inspired by British lifestyle of the current generation. 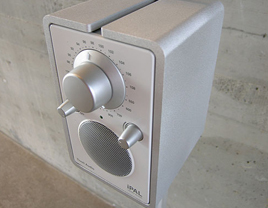 KesselsGranger DesignWorks designed an aluminium stand for the iconic Tivoli Audio PAL radio. This stand gives the radio a new function as a standalone product in the interior.